Transference is a mind-bending psychological thriller that takes place in a corrupted digital simulation. 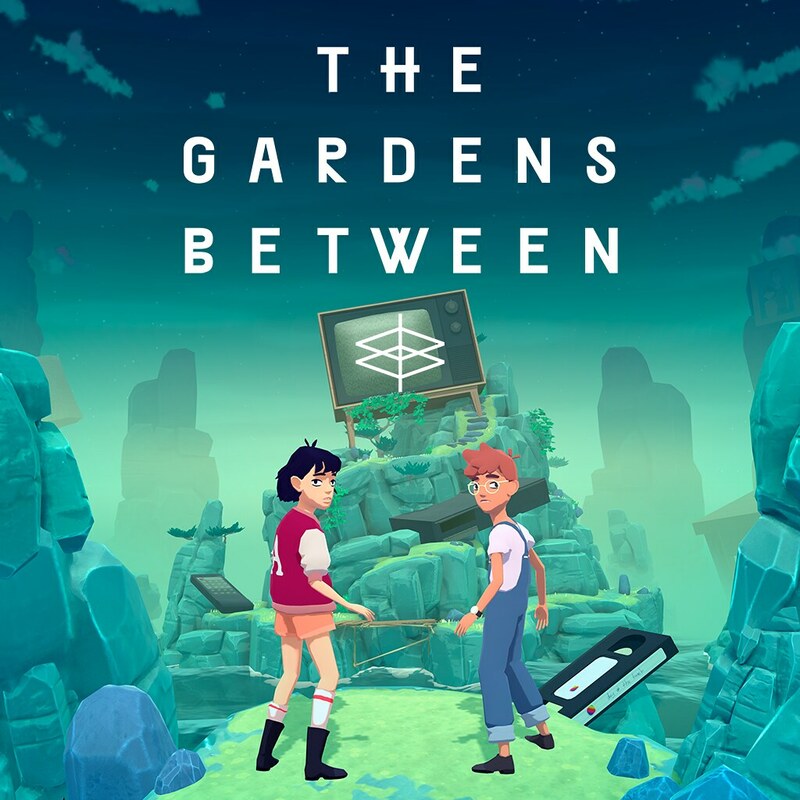 Developed through a collaboration between SpectreVision and Ubisoft Montreal, this first-person narrative mystery bridges the gap between movies and games. 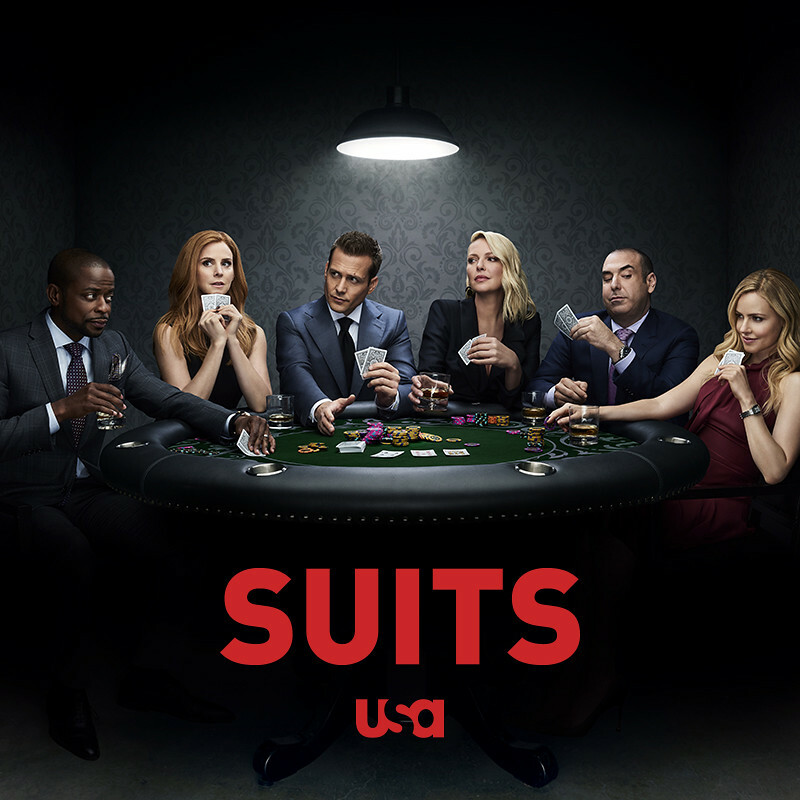 Piece together the details as you recover fragmented memories from the corrupted consciousness of three family members. 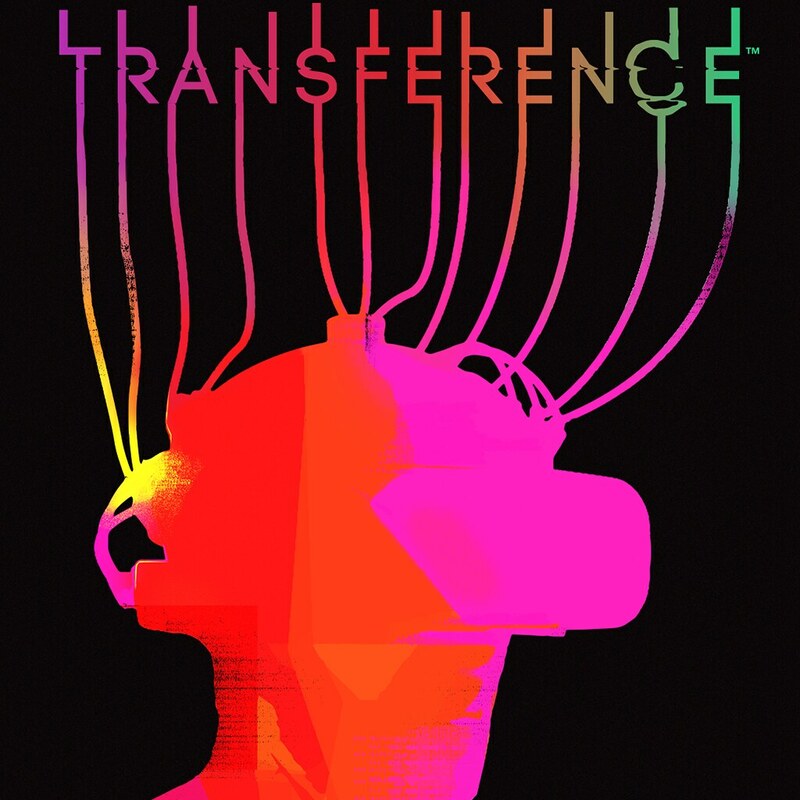 Transference is playable in VR and non-VR modes. 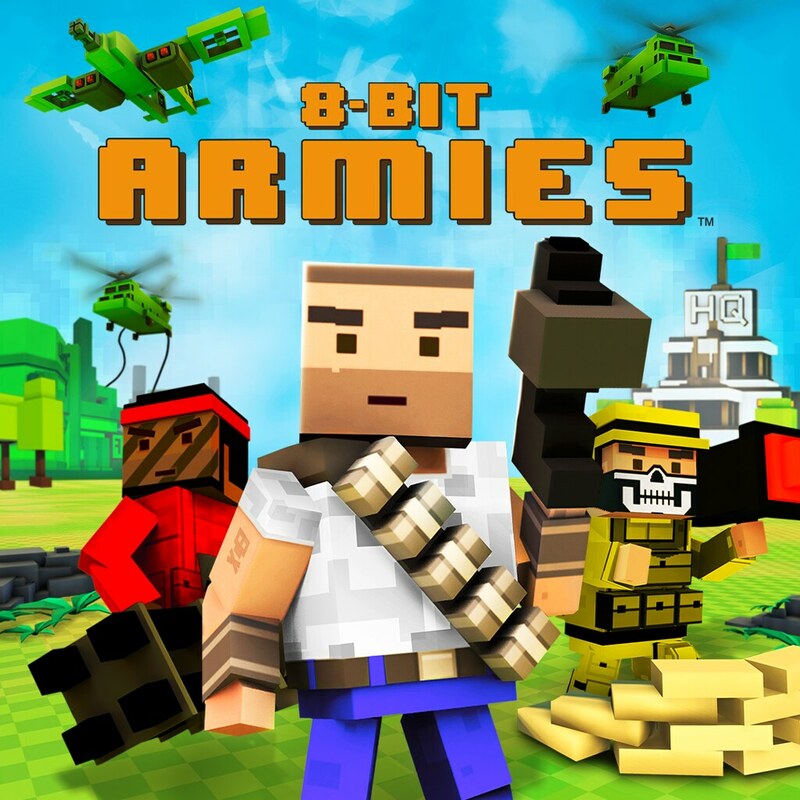 Welcome to the fast-paced combat of 8-Bit Armies! 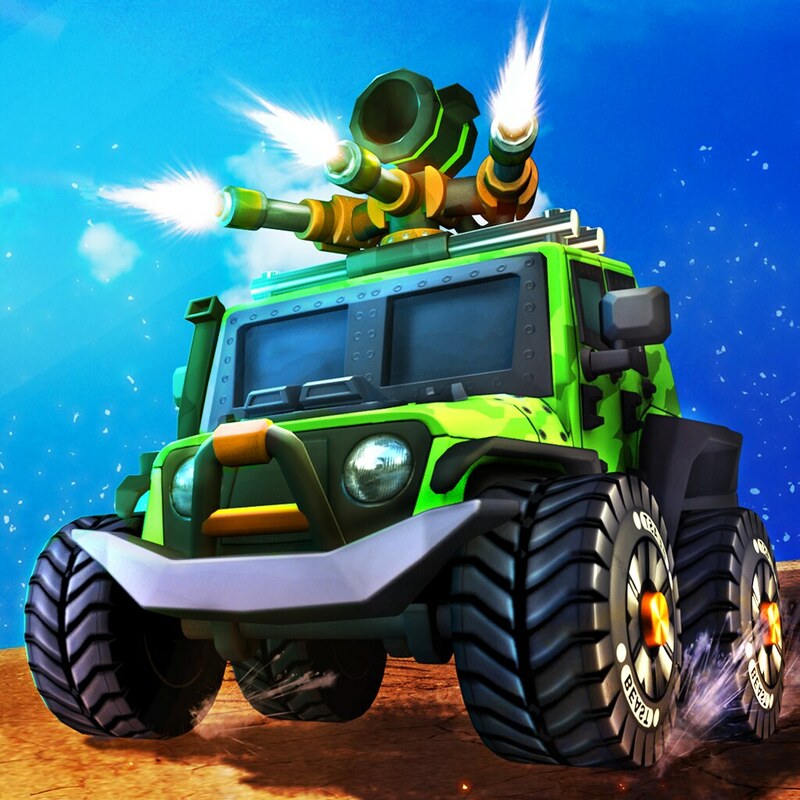 Collect resources, build up and defend your base, research devastating superweapons, and crush your opponents in an epic clash of firepower. 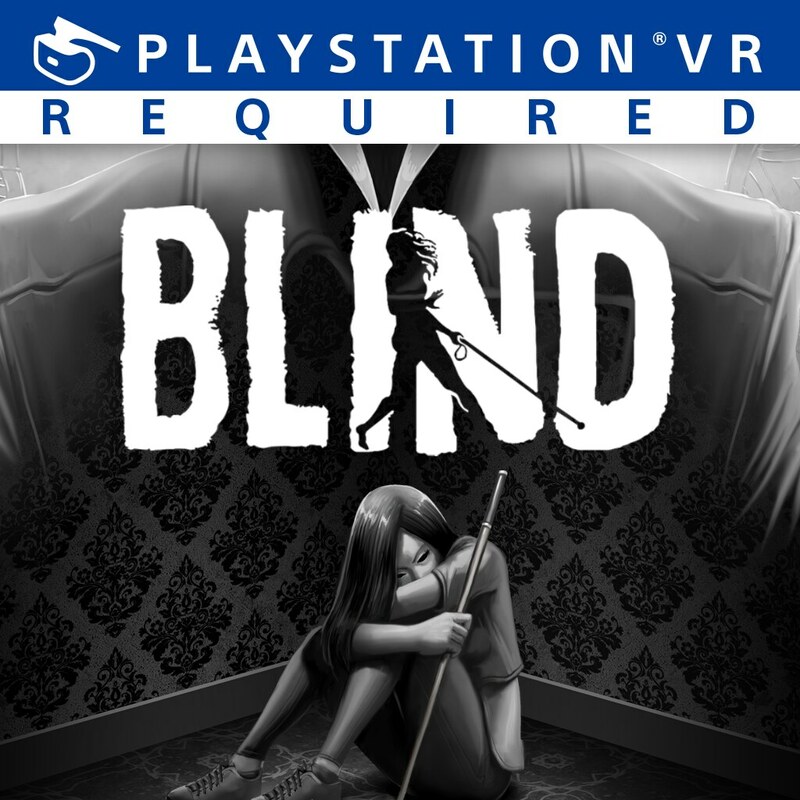 Immersed in a moody, dream-like soundtrack explore a world full of natural, urban and abstract environments, solving puzzles and defeating enemies… with a broom! 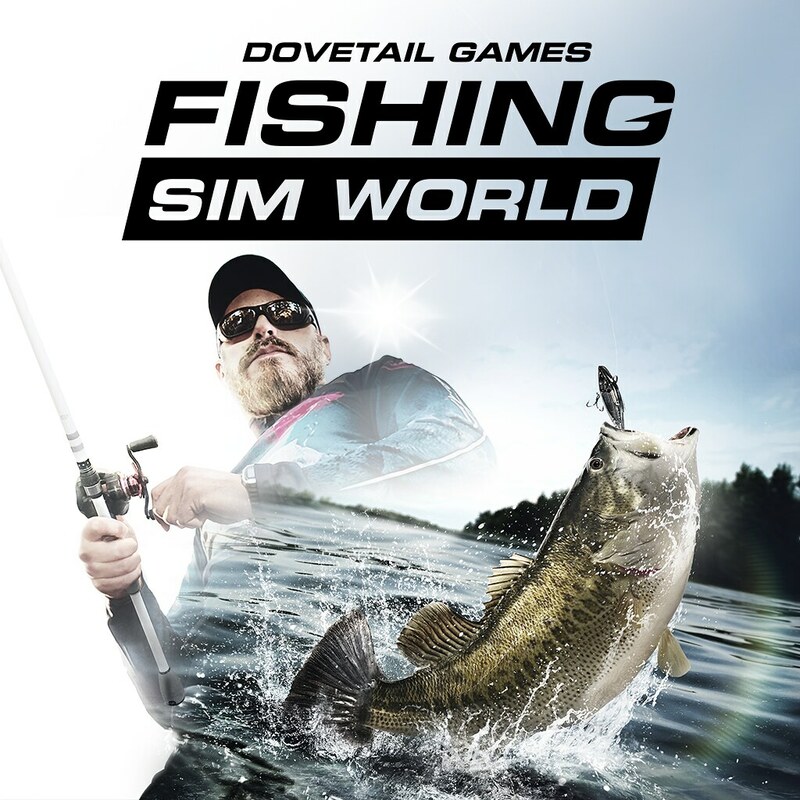 Fishing Sim World is the most authentic fishing simulator ever made. 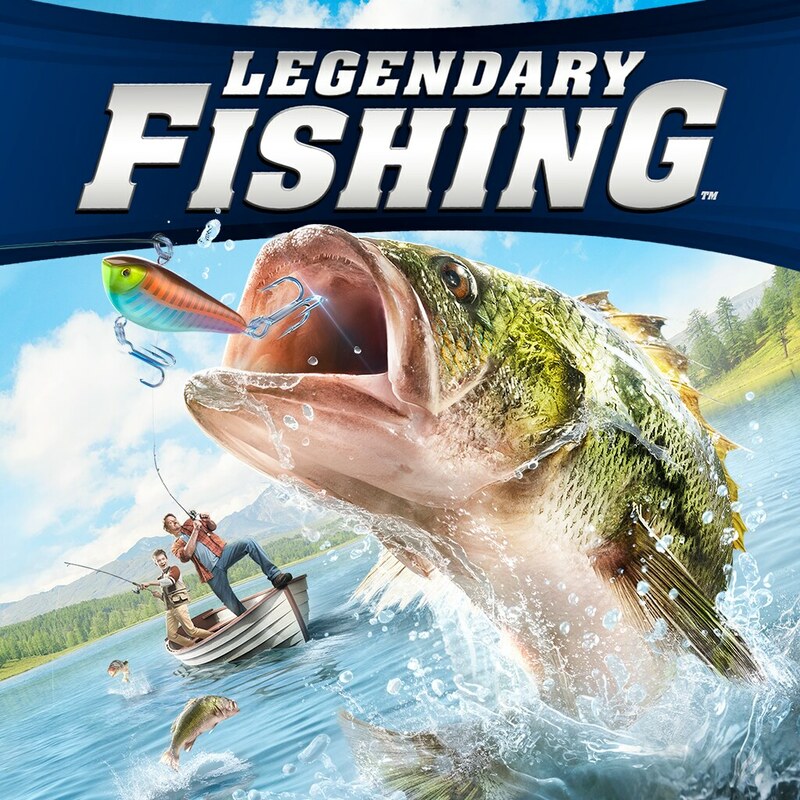 Feel the adrenaline rush of landing a trophy largemouth bass and the thrill of fighting huge carp and monster pike! 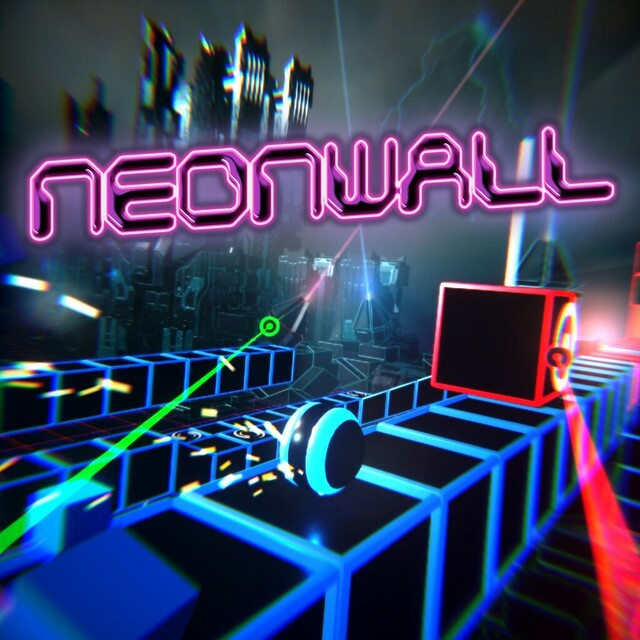 Experience the thrills of a fast-paced single and multiplayer Parkour game. Assemble your team, enhance your gear and perform incredible tricks and combos. Dusk Witch Dronya and her young apprentice Luca have come to Refrain to conquer the sprawling labyrinth deep beneath the town. Wondrous treasures, terrifying monsters, and buried secrets await! Experience the thrill of catching over 20 different types of fish, from king salmon to largemouth bass. Includes unlockable gear, missions, multiple destinations, and hours of fun solo or with friends and family. 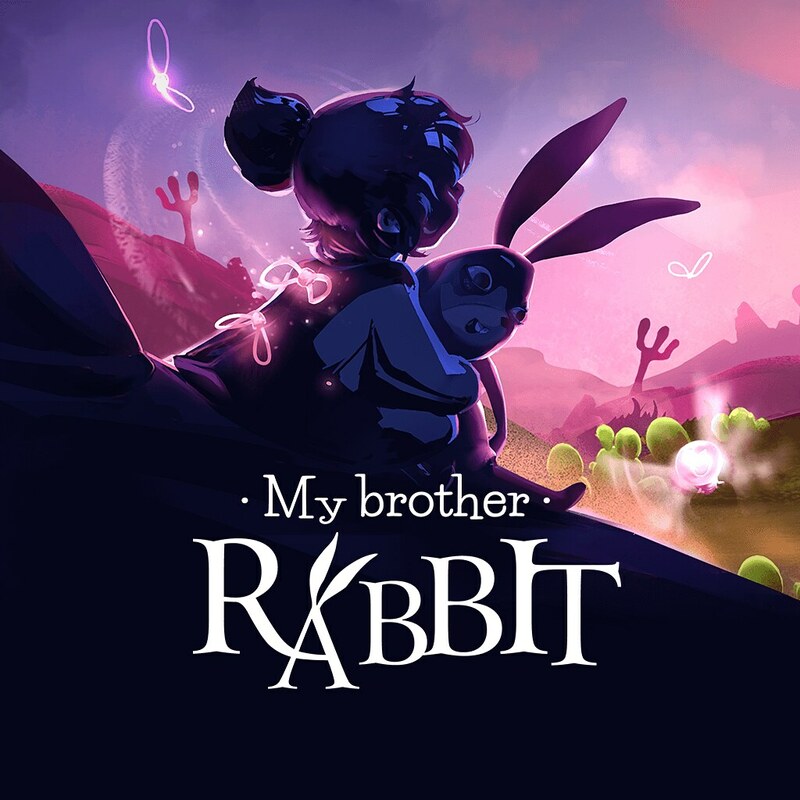 An adventure set in a surreal world that mixes reality with a child’s imagination. A young sick girl is left with her brother when her parents set out to find treatment. These children must learn to cope together through the power of imagination. It’s you against the world as you race through traffic in teeth-gritting, edge-of-your-seat street races. 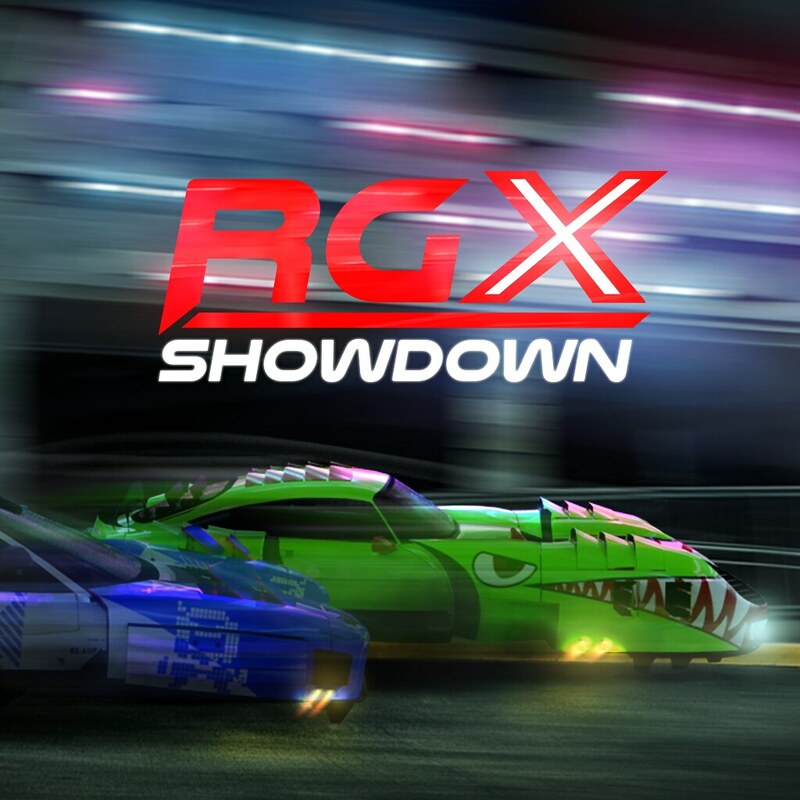 Climb the ranks, unlock cars and customizations, and claim your championship title. 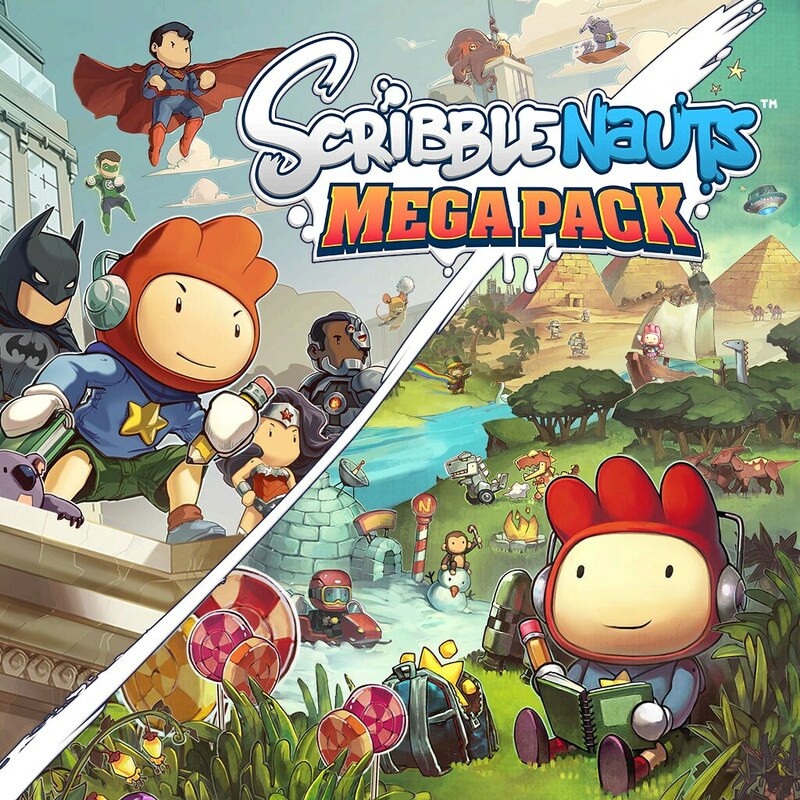 Get the best of Scribblenauts with Scribblenauts Mega Pack: two classic games with ALL-NEW content! Use the power of your imagination to solve exciting puzzles in endless ways. 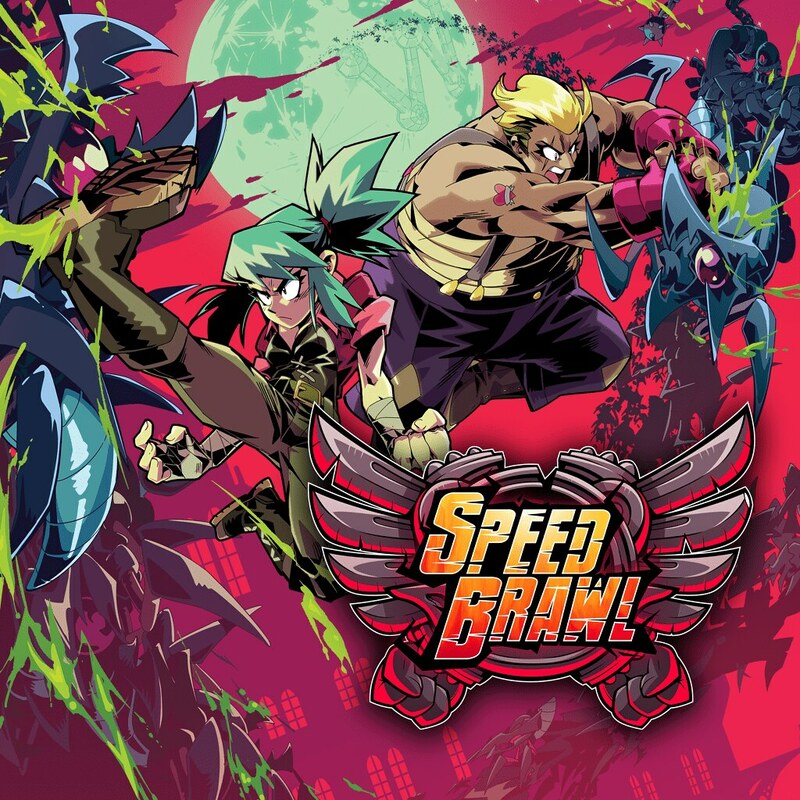 Speed Brawl is a 2D combat-racer about moving fast and hitting hard! 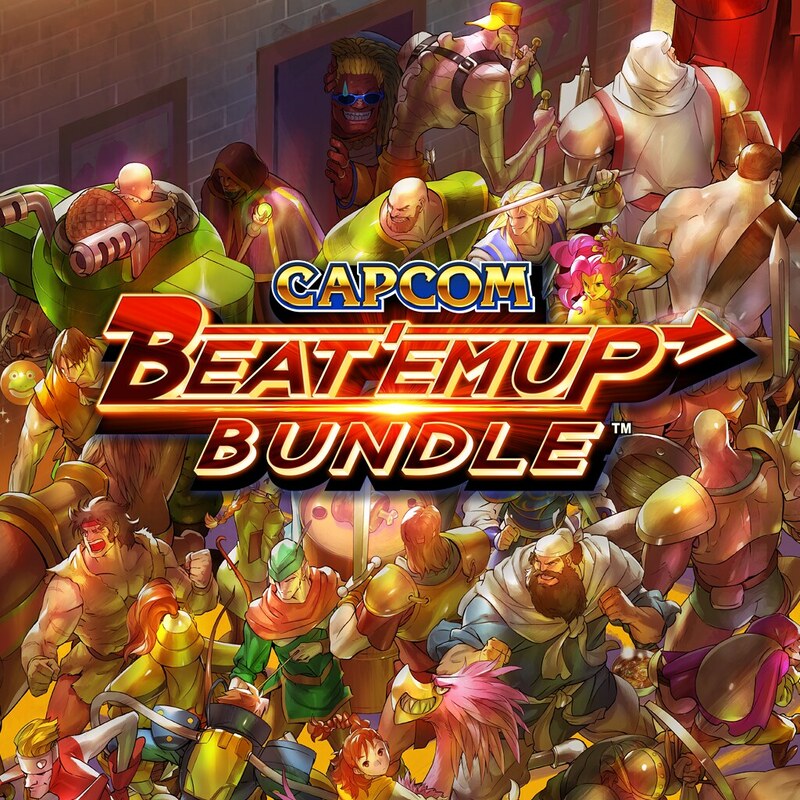 Maintain your momentum, build your combos, and unleash powerful special moves. Then do it all again faster… faster… FASTER!!! Classic couch competitive bomb-dropping action gameplay brought into the modern era. 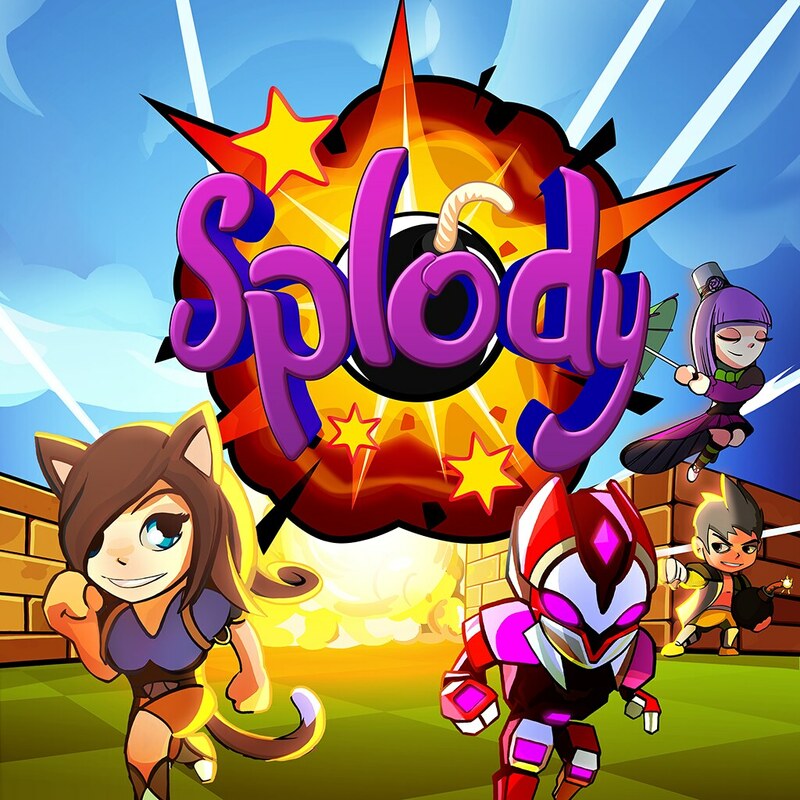 Place bombs, get out of the way, destroy your friends, collect power-ups, ‘splode your way to victory in a variety of game modes adapted for smooth multiplayer. 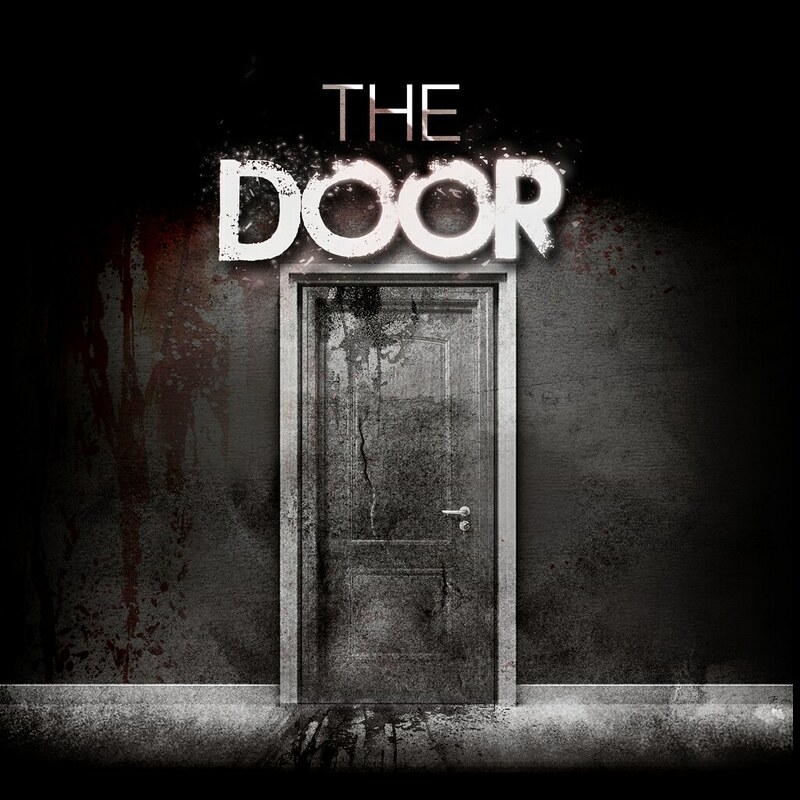 Jump into an escape room set in a deranged mind and experience a first-person exploration game in a chilling new dimension. 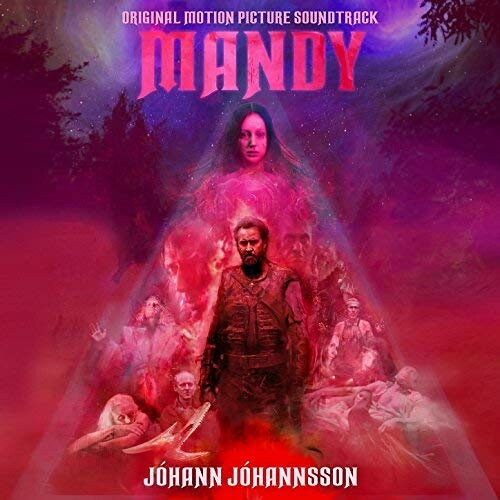 Shift between three perspectives and attempt to unravel the mystery hiding in this mind-bending psychological thriller. A procedurally generated fantasy adventure, starring floating islands, epic loot and a horde of orcs! Try your skills against Orc combat expertise, ancient magic and ragtag airships! 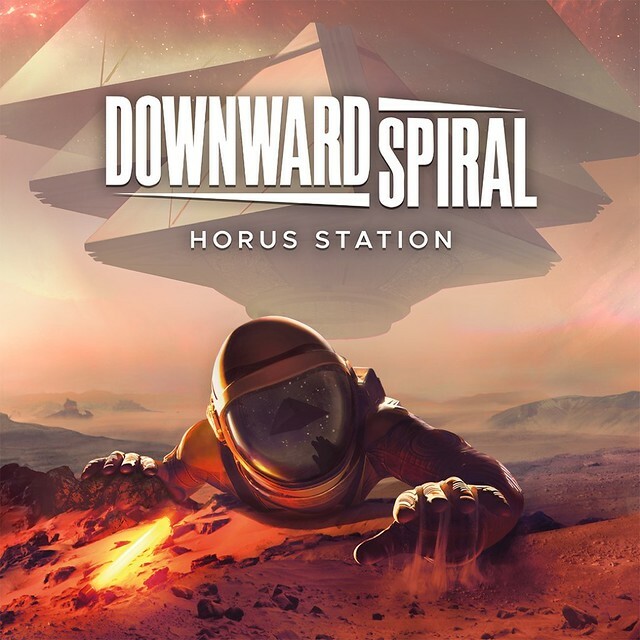 As Deputy Commander in the ‘Unearthing Mars’ mission, you are trying to unravel the secrets hidden in the Phobos Fragment. Through the Ark Device, experience a war across space and return to the Earth and Mars of ancient times. 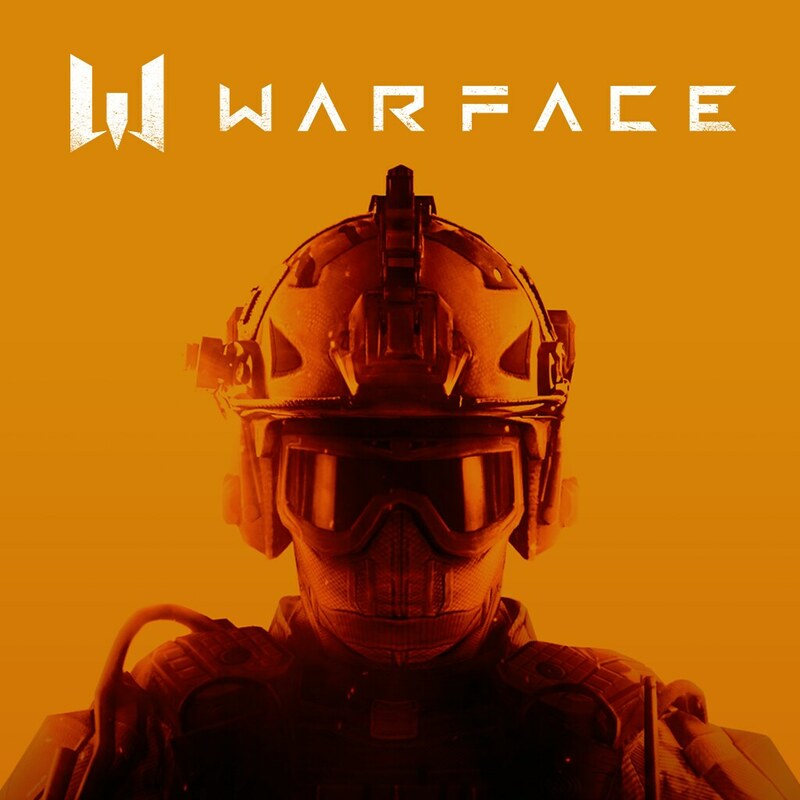 Warface is a contemporary first-person shooter with millions of fans around the world. Four unique classes with special skills, teamwork, exciting PVE missions and full raids, various PVP modes with dozens of maps. Play for free! WOW, what a great week to be a PSVR and / or indie gamer! As someone who is both, it looks like there will be plenty to fill the Spider-Man void while I wait for DLC! Nice to see VR games, but the PlayStation Move needs a redesign in the worst sort of way. 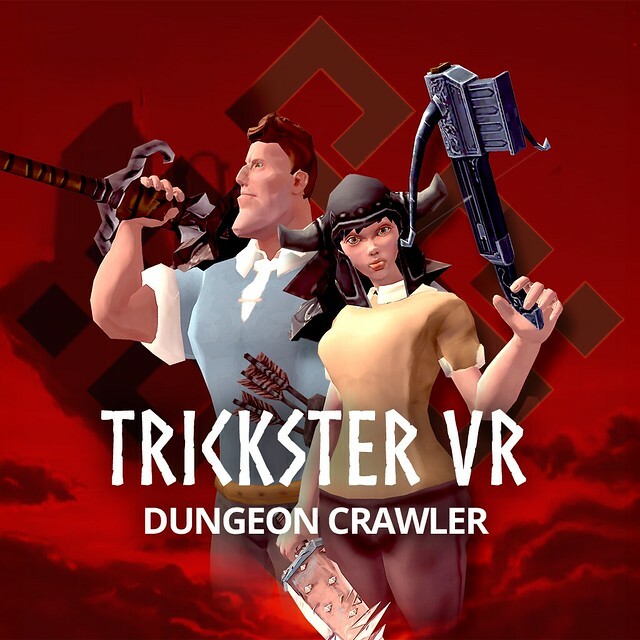 It’s great for stationary games, but I need to move around for games like Trickster VR and I feel like the VIVE and RIFT do a better job of enabling this. Sony might be the most affordable solution and did a great job with the AIM controller, but sometimes I need two hands and still need to be able to move freely. That isn’t including issues with gaems like DOOM VFR that didn’t allow for simultaneous use of move controller and aim to allow grenade throwing properly. Totally with you on the urgent need for a redesign of the moves. But there is also a problem with game studios! When I think of how perfect the tracking is in Sparc, I can’t help but wonder what is the problem with other game studios! Aw dang! 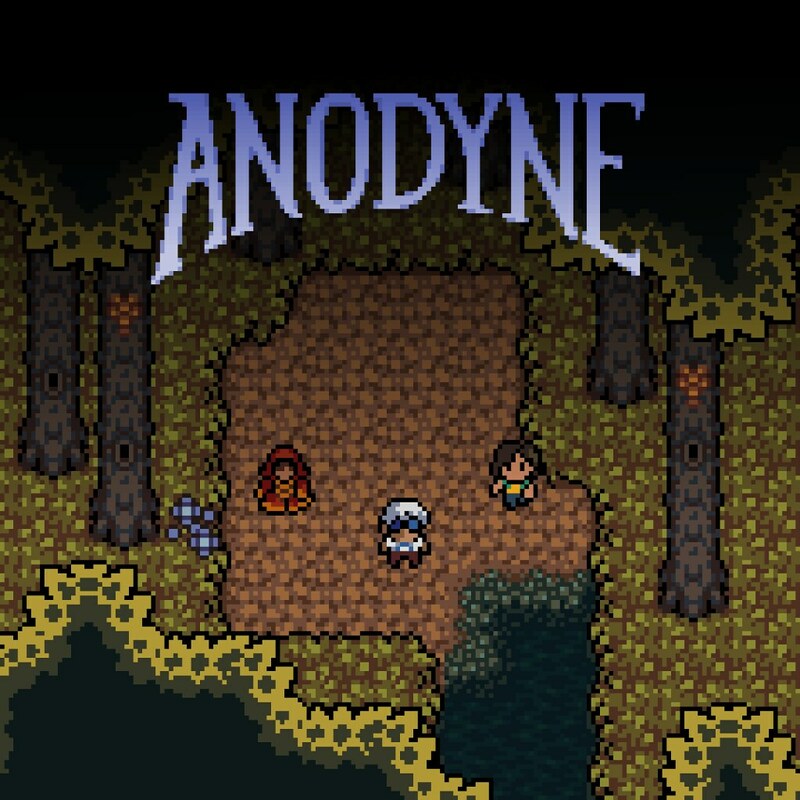 How’s Anodyne not on the Vita? It looks like such a perfect fit for it! It is free. There are early access packs available for purchase but the game will go up for free on Tuesday, hence why its in The Drop. 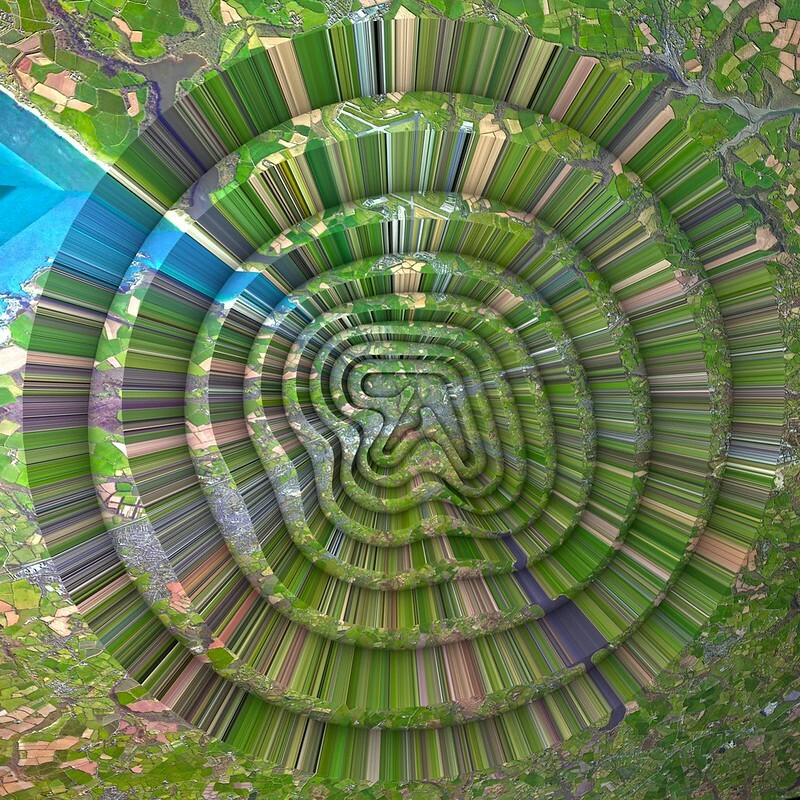 The Drop is things coming in the store update on Tuesday. Like with almost all free games, you can buy credit packs, weapon packs, etc, but isn’t necessary. And of course there are those early access packs that you can buy that gives you guns and credits and some goodies. But yes, the game will be up Tuesday, and will indeed be free. A little research, its free on steam. And the website says free to play. It just isnt up yet since all of this is coming in the store update. 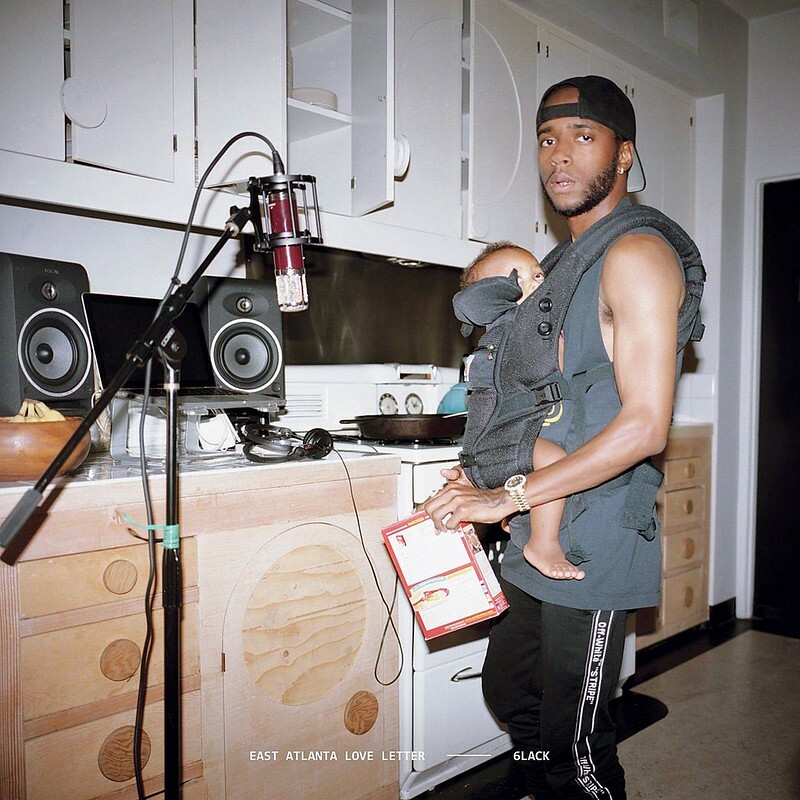 Didn’t even know another one was coming. 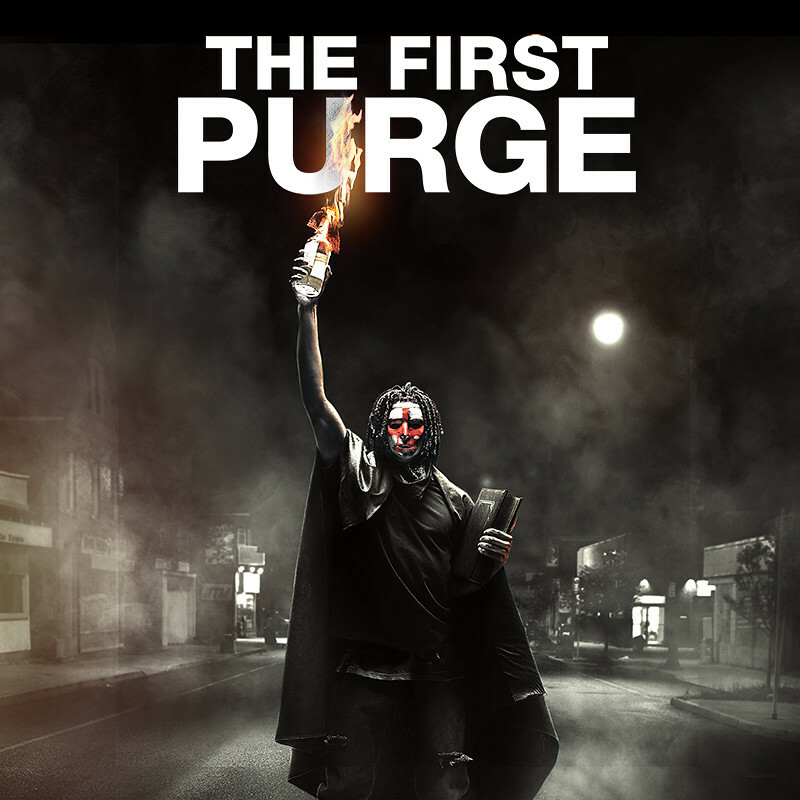 Hope it’s as good as the 1st. 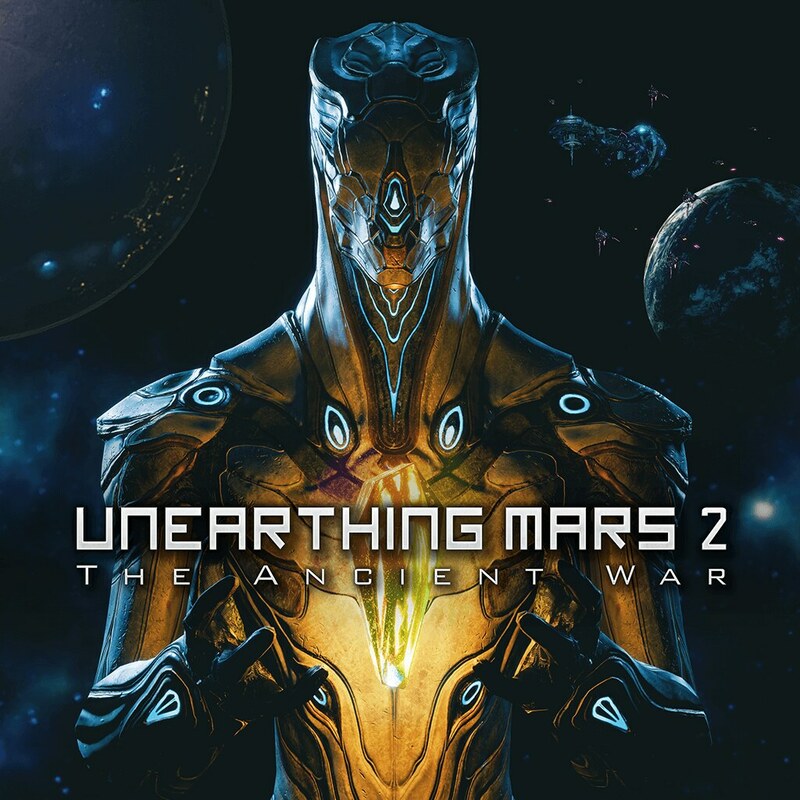 Unearthing Mars is part of my top 3 most disappointing games ever. 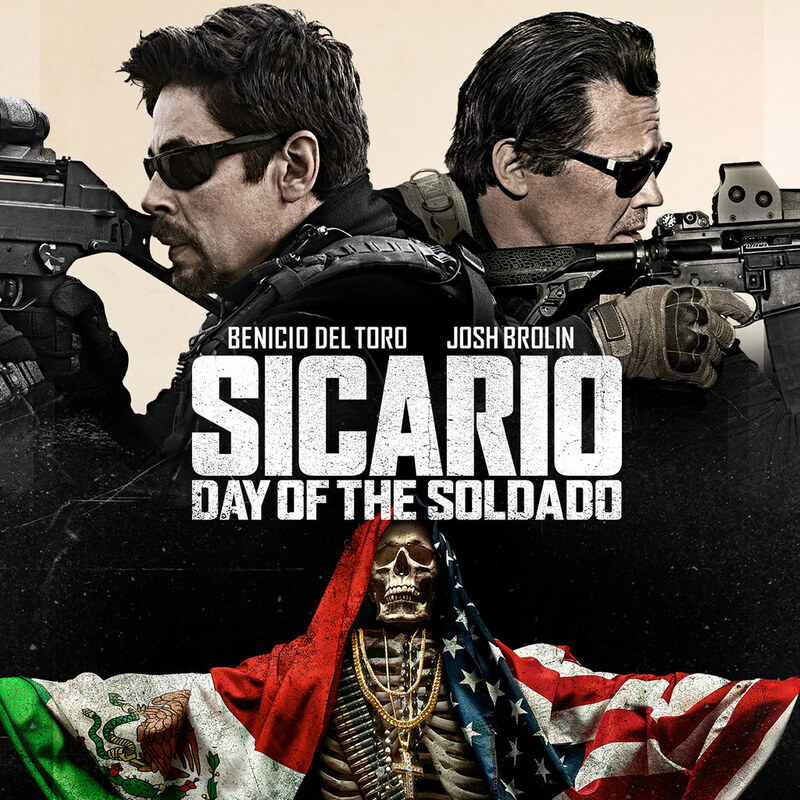 I hope the sequel has a more professional finish to it… especially the voice acting! Labyrinth of Refrain looks interesting but It’s a shame that it skipped the Vita for its localization. It was developed and optimized for the Vita after all. I agree, I wanted this more on the vita than my ps4. But it’s one of my gave genres so I’m still getting it. I love how there’s TWO fishing games coming out this week. Haha. Getting that Labyrinth of Refrain day 1. Must support the NIS America fellas. 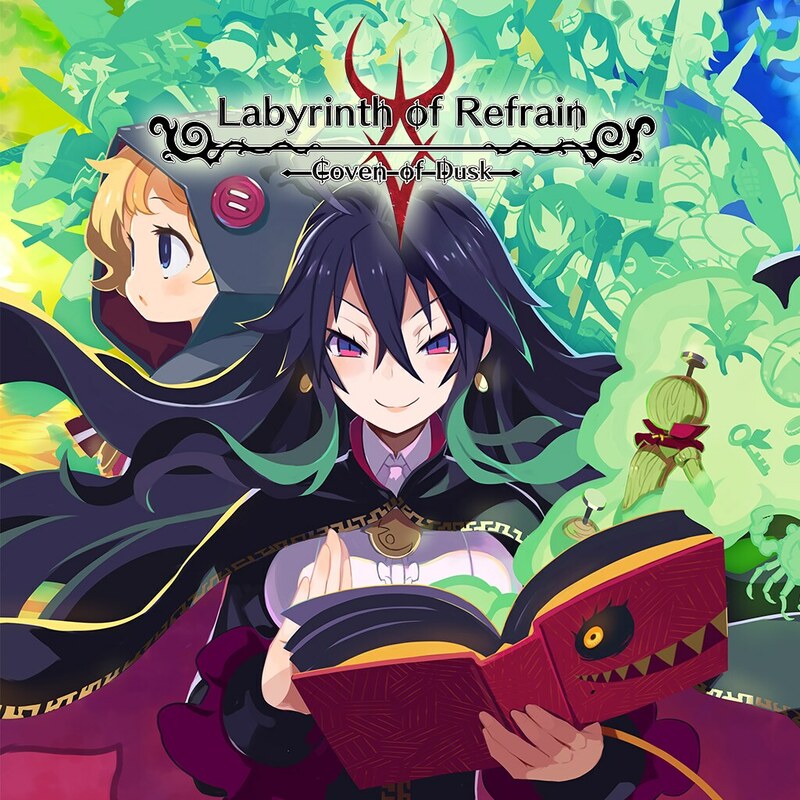 Labyrinth of Refrain Collector’s edition is on its way – can’t wait to play horrible people and sacrifice hapless adventurers. 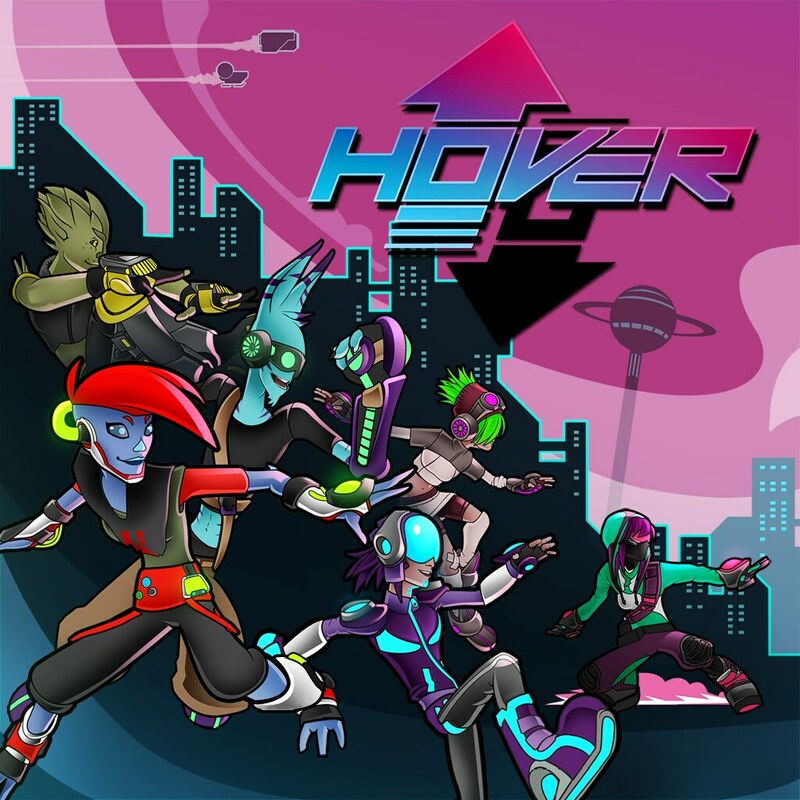 Uhmmm….why is Hover not on the ps4 US/CAN store yet?